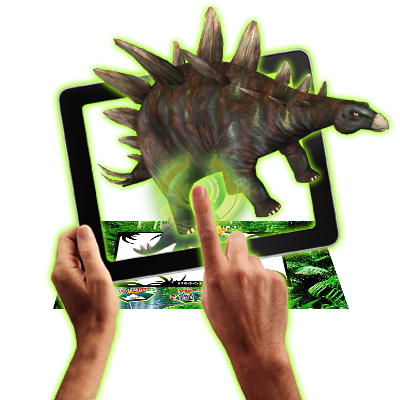 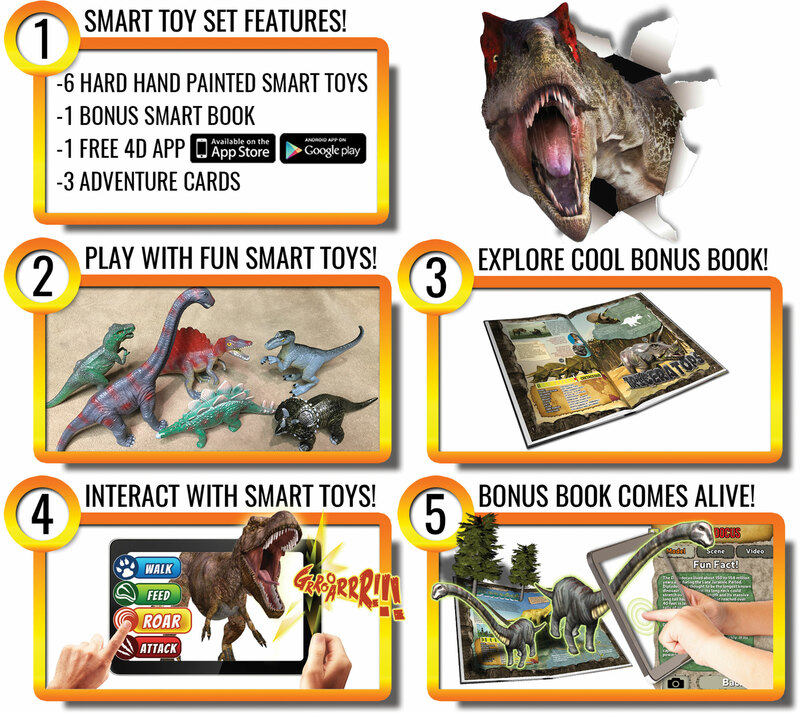 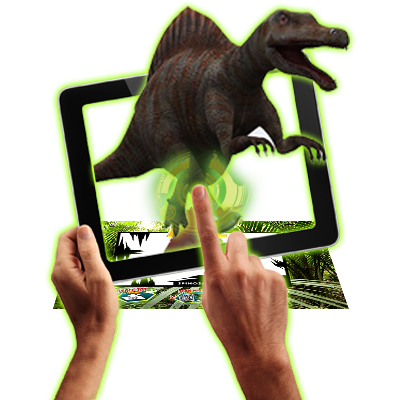 Watch these Dinosaur Alive smart toys burst into life through the magic of augmented reality. 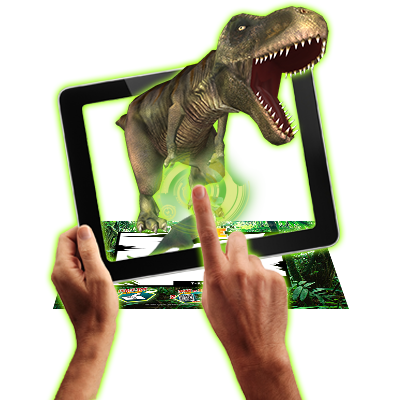 Simply download the free IOS or Android app to your device to interact with your smart toys to walk, feed and let them make noises. 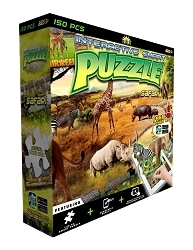 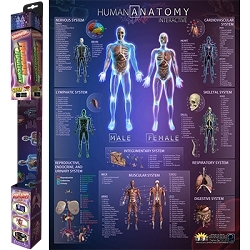 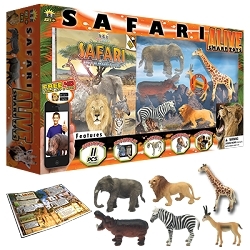 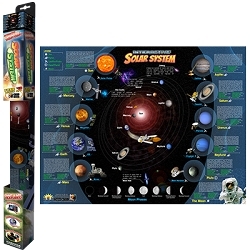 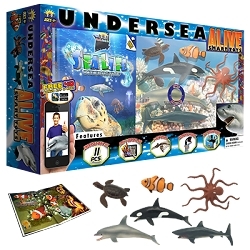 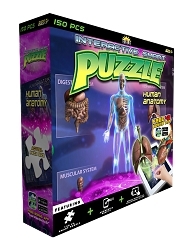 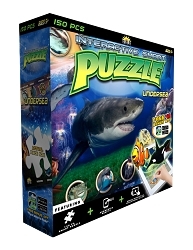 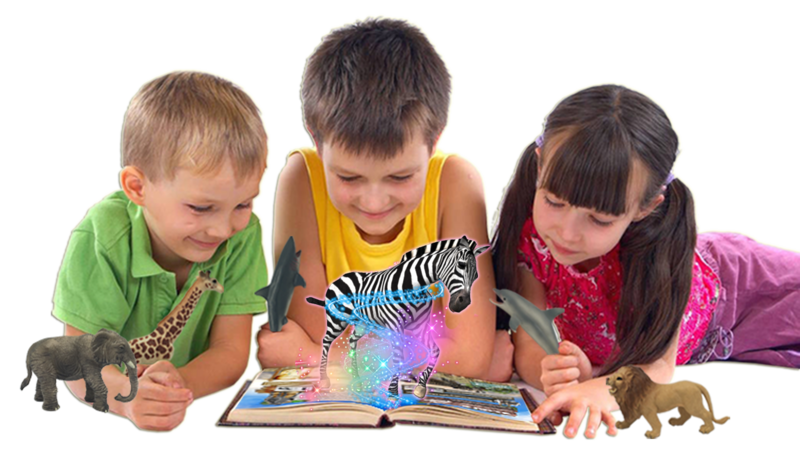 Use the bonus thirty-two-page book included to further the fun by playing games and learning about the animals. 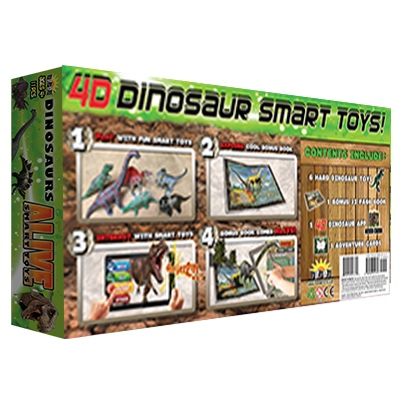 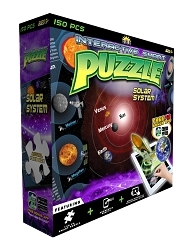 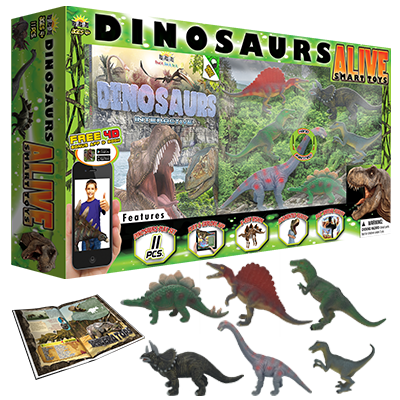 Enjoy the endless fun and possibilities the Dinosaur Alive Smart Toy set will bring to your kids!